Watford Memory Walk in Cassiobury Park! 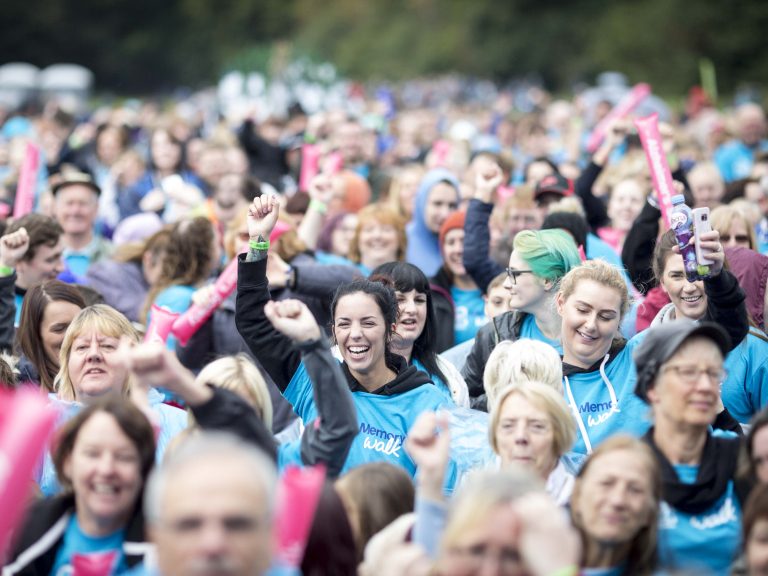 Alzheimer’s Society is calling on teams, family, friends and colleagues to take part in Watford Memory Walk and unite against what is now the UK's biggest killer, Dementia this autumn. Challenge yourself to a 3.5km stroll, 9km – or a for the first time ever a 20k stretch, all on Saturday 15 September and starting in Cassiobury Park. With every step you will help change the lives of people affected by dementia – now and in the future, so register yourself or a team, start fundraising today at www.memorywalk.org.uk and walk through our glorious park. Whatever walk you choose to do, there will be a hive of activity to get everyone ready for Memory Walk, which starts and finishes at the field between the children's play pools and the Gade Avenue entrance. Amongst the excitement, take a moment to reflect on who you are walking for and leave a message on the Memory Tree and watch it blossom through the day.